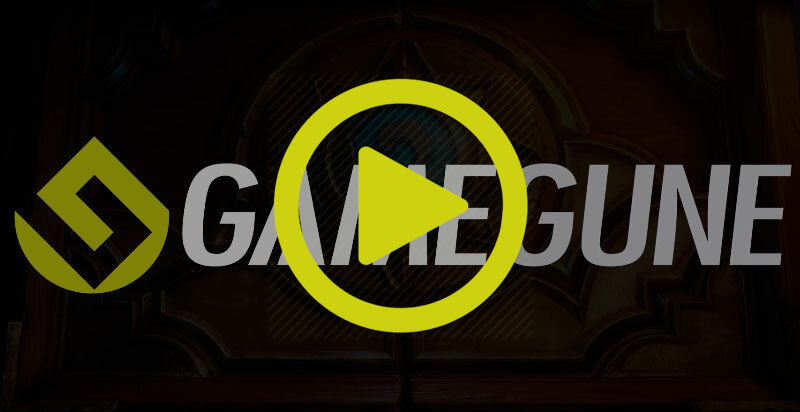 Gamegune is a European eSports competition. It has become a stalwart of Euskal Encounter over previous years and Counter Strike 1.6 is its star game. It was set up as a Counter-Strike 1.6 competition. The prize was a place for the CPL (Cyberathlete Professional League) and the winner went to Dallas with all expenses paid to compete in the final. Thirty-two teams of different nationalities, mainly European, but also from South America, North America and different Asian countries, have taken part in each Gamegune. Gamegune has been held 11 times as part of Euskal Encounters and twice in Mexico as part of Aldea Digital. It took place for the first time as a differentiated event in 2014 at the Euskalduna Conference Centre, in 2015, at the Guggenheim Museum Bilbao and, in 2016, at the Kursaal Congress Centre and Auditorium of Donostia. The venue this year will be Tabakalera - International Centre for Contemporary Culture (Donostia / San Sebastián) and one of the most interesting competitions of 2017, HearthStone, will be in centre stage. Propmaker and cosmaker from Leon, Spain. 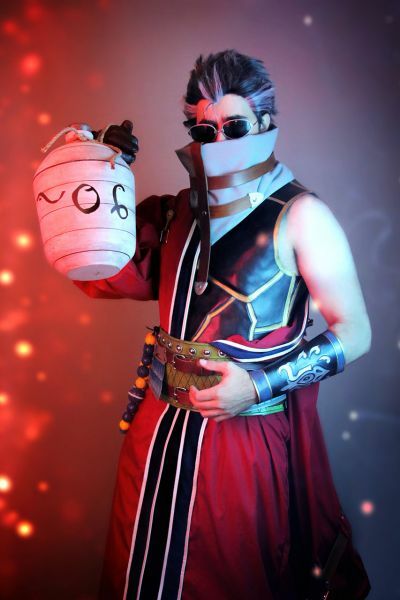 He started cosplaying about 10 years ago, through which he has been increasing his skills in making costumes. 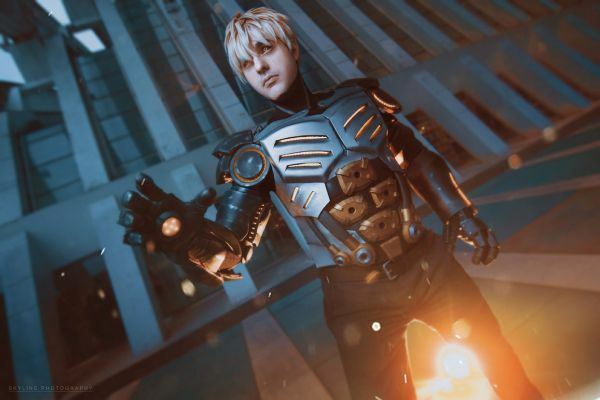 His preferences include armor suits and props, but he loves to learn new techniques from other fields and experiment with different materials. 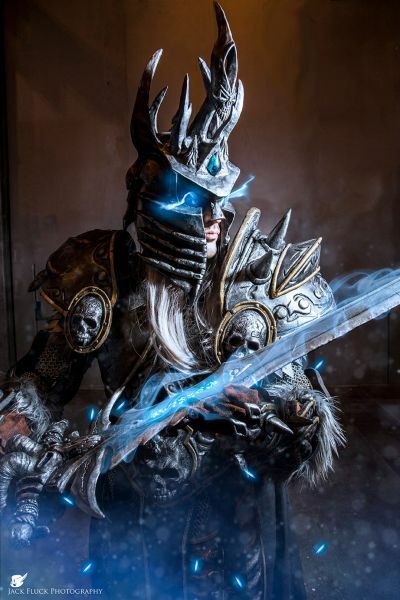 He was the 1st Spanish Representative of the International Cosplay League 2017 and winner of the same in the individual category. 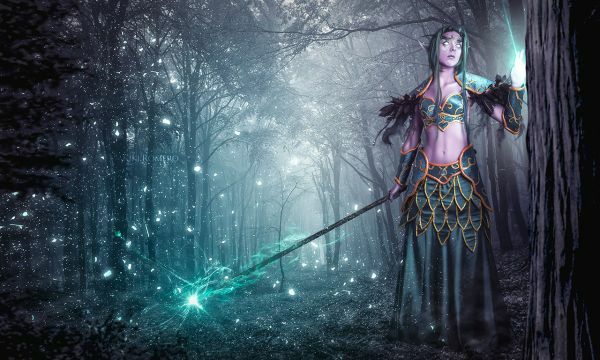 Model and dancer since she was 16 years old, cosplayer since 2005. 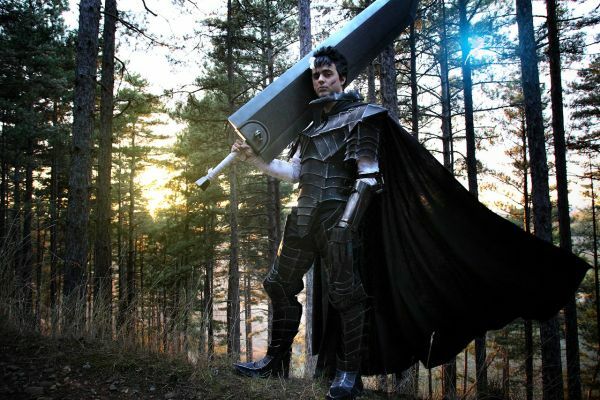 It was in that year when she started together with her brother to transmit her passion for cosplay. She makes her own make-ups, outfits and integrates them in her work as a model. She likes to learn and grow in his work and hobbies. 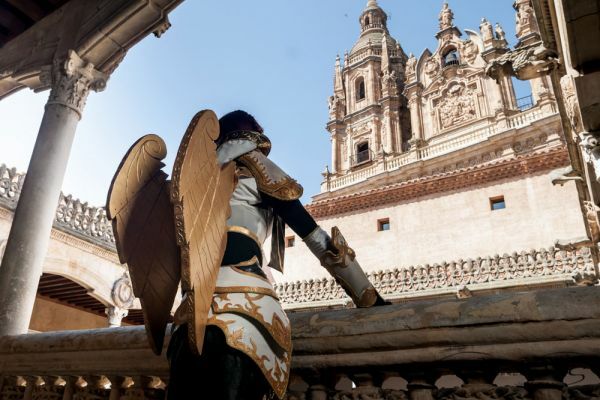 She is also co-founder and co-organizer of the Salón Otaku event in Salamanca. 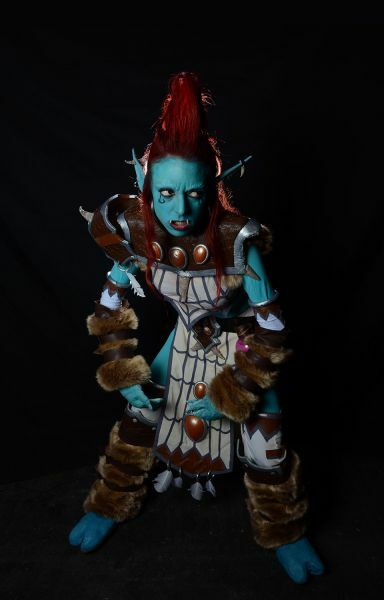 It will be possible to attend as a spectator to Hearthstone competition which will be held in Gamegune. Entry will be free, on a first-come first-served basis, while space is available. If you leave the site, you can access again, as long as the capacity of the venue is not exceeded. Located in San Sebastián, Tabakalera aims to inspire reflection on contemporary issues. Its strategic location and excellent infrastructures make San Sebastián a place easy to reach from anywhere in the world, no matter what your method of transport. Choose the one that suits you best and get travelling! San Sebastián is a city open to the sea and sheltered by mounts Igeldo, Urgull and Ulía. Donostia / San Sebastián has a large variety of accommodation where there is something for everyone and for every budget. Basque culinary heritage does not go unnoticed in Donostia / San Sebastián. There are numerous restaurants, where you can try the famous Basque cuisine, known for its variety and quality. But if you prefer to combine good food in a relaxed friendly atmosphere, you shouldn’t miss the chance to try out the pintxos or bar snacks. A real treat for foodies! 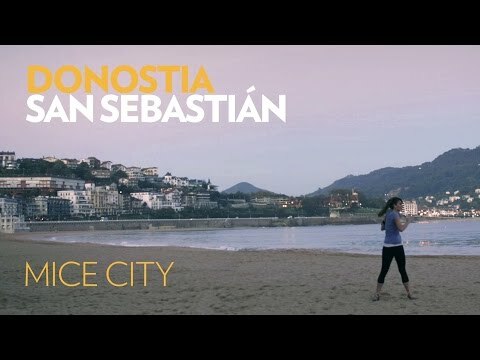 San Sebastián is people-friendly; it is easy to get around using the public transport services that connect the different parts of the city.